Where you can go to get your fortune told and somehow come out thinking that she's absolutely right, and you see the signs everywhere you go. A shop that you can't quite tell if it's pandering or authentic, but you come out with a handful of purchases anyway. A shop where magic buzzes in the air and tarot decks are begging to be touched. 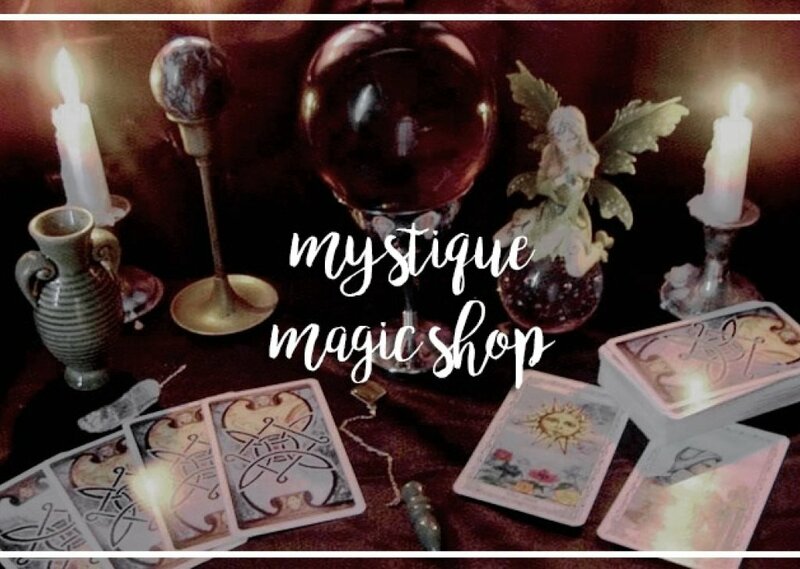 Comments for "Mystique Magic Shop"
License details for "Mystique Magic Shop"